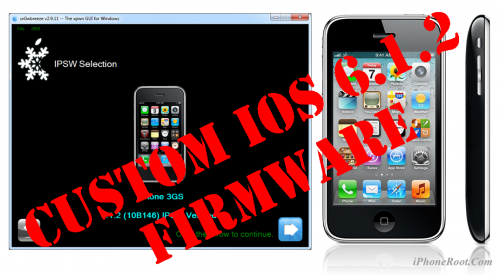 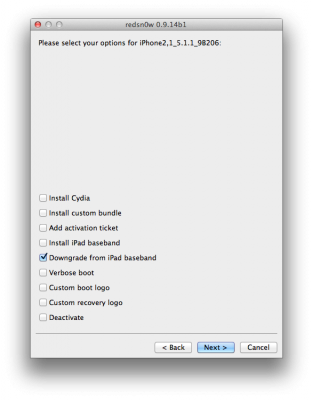 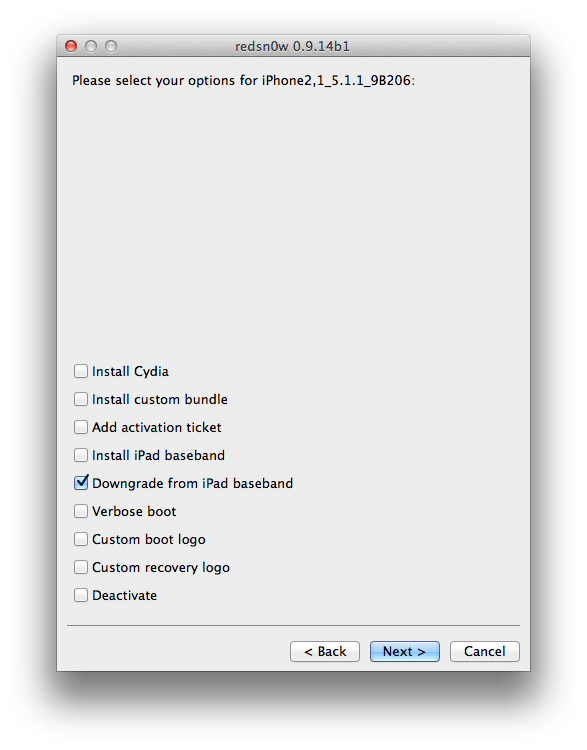 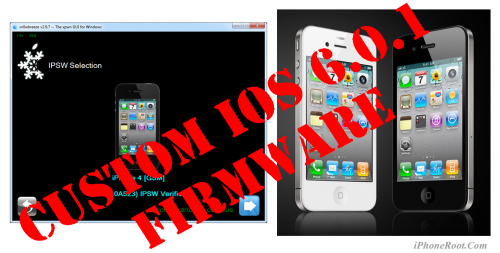 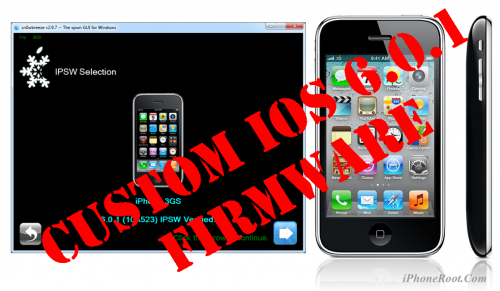 This is step-by-step instructions on how to perform jailbreak and unlock of your iPhone 3GS on iOS 6 firmware using RedSn0w 0.9.15 for Windows. 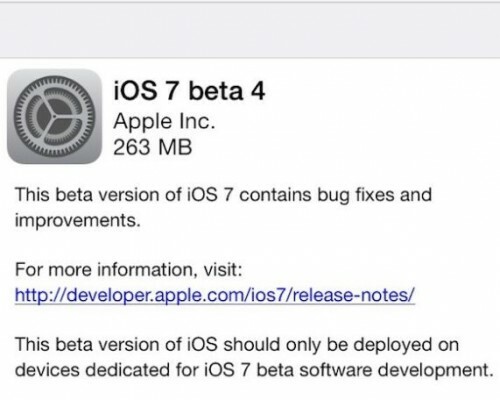 So is your iPhone really factory unlocked? 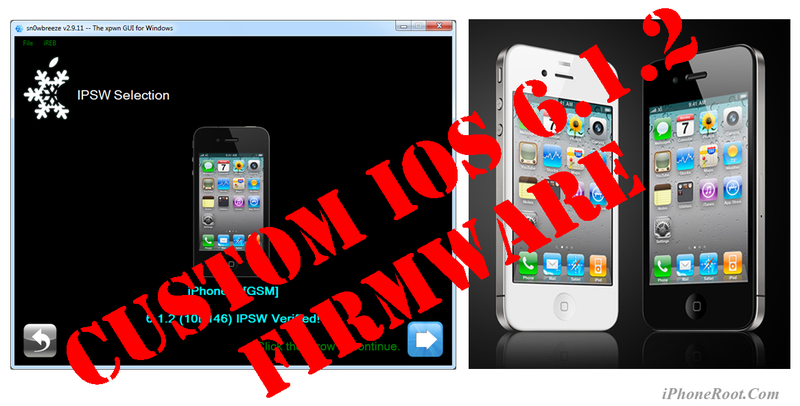 You never know, maybe it is unlocked with ultrasn0w or SAM, which will result in cannot activate message after restore. 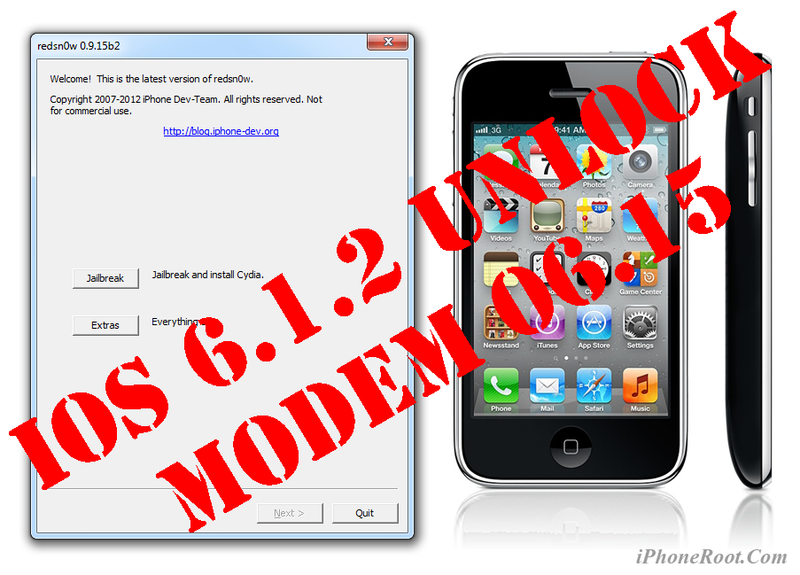 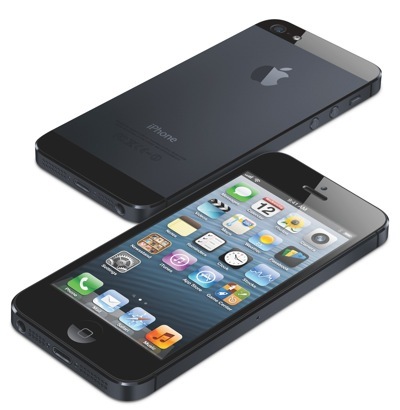 We have found a free online service that checks iPhone's IMEI against the database of factory unlocked iPhones.